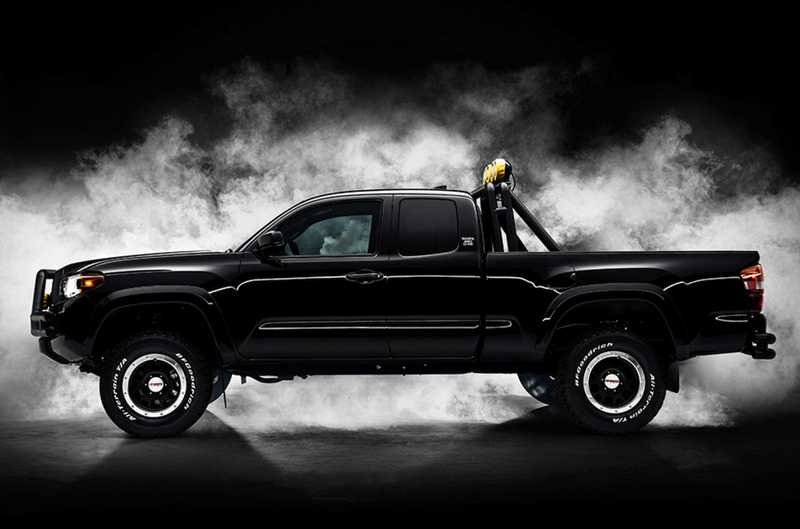 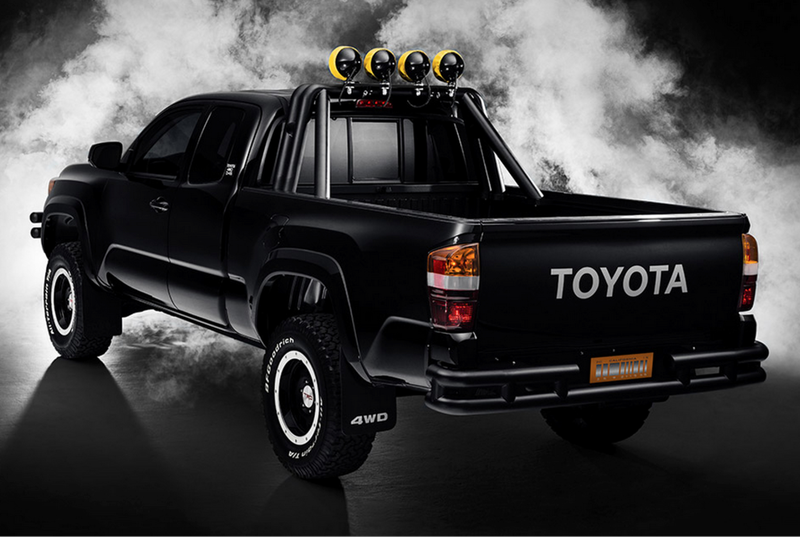 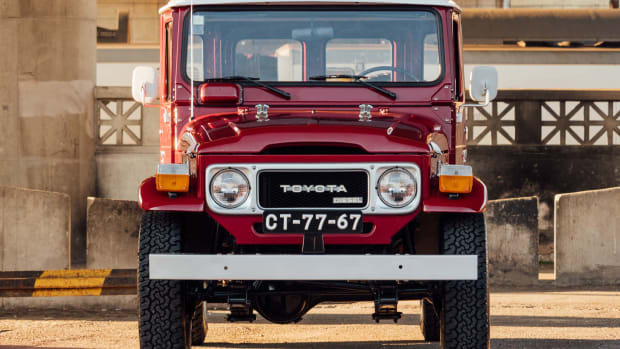 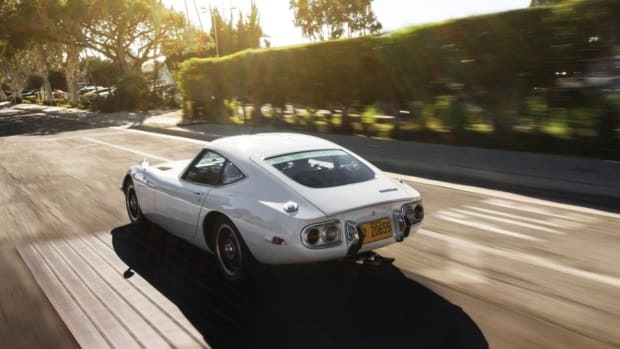 To celebrate Back To The Future day, the team at Toyota developed a deadly accurate remodel of the second most famous car in Back To The Future II – the truck Marty was drooling over. 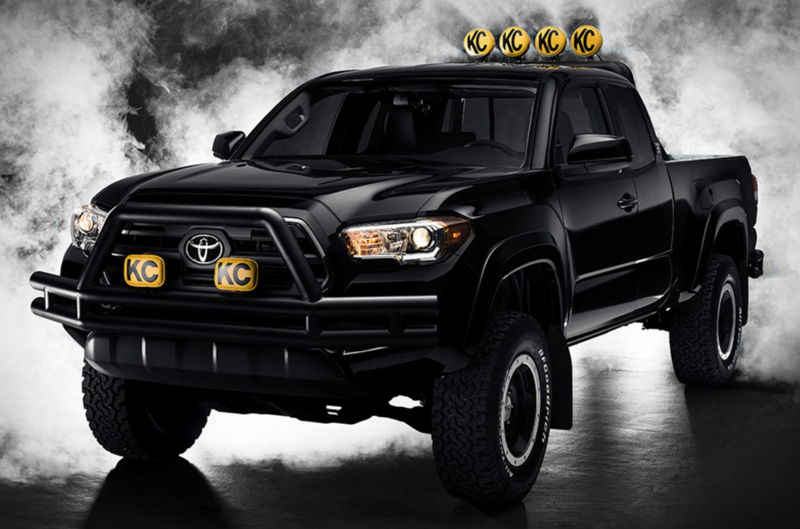 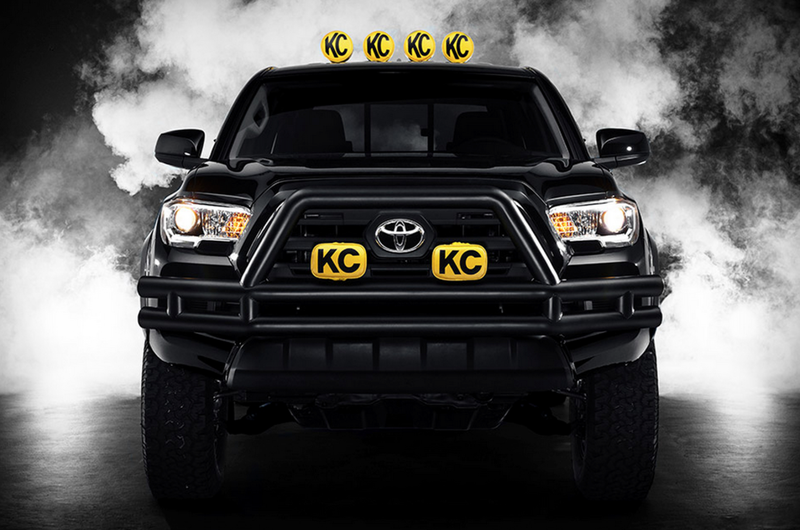 It may not be as world class and iconic as the DeLorean, but it's still all kinds of awesome and even features KC lights and the vintage Toyota logo. 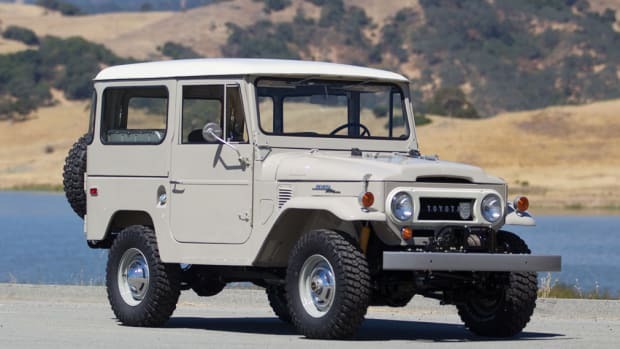 We want.